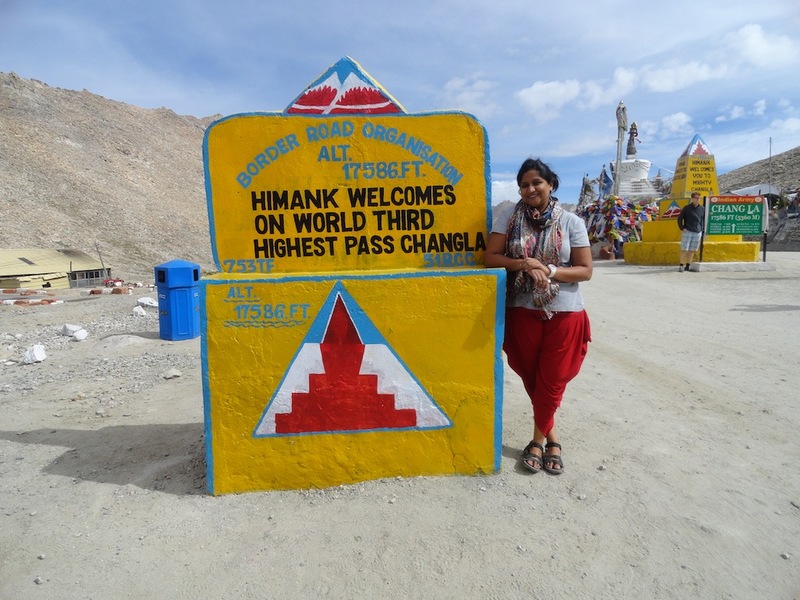 My name is Sharon Shyamni Narayan and I am equally known by both my ﬁrst and second names to diﬀerent people. This sometimes creates confusion that I am two separate persons! 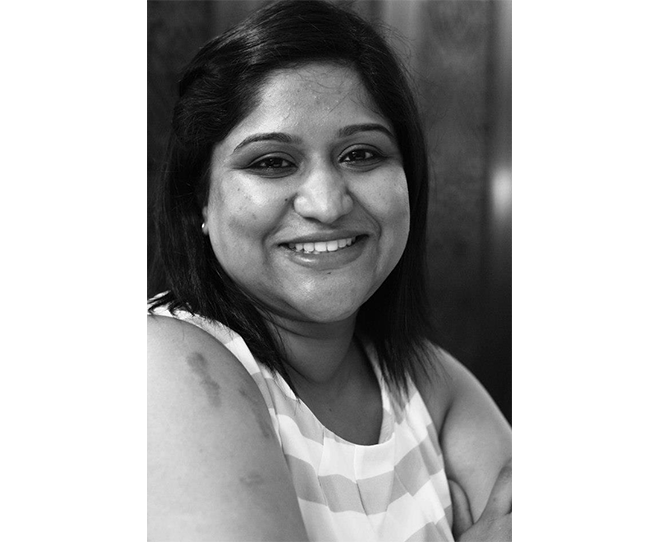 I am a Fijian of Indian descent and live in Western, Fiji. 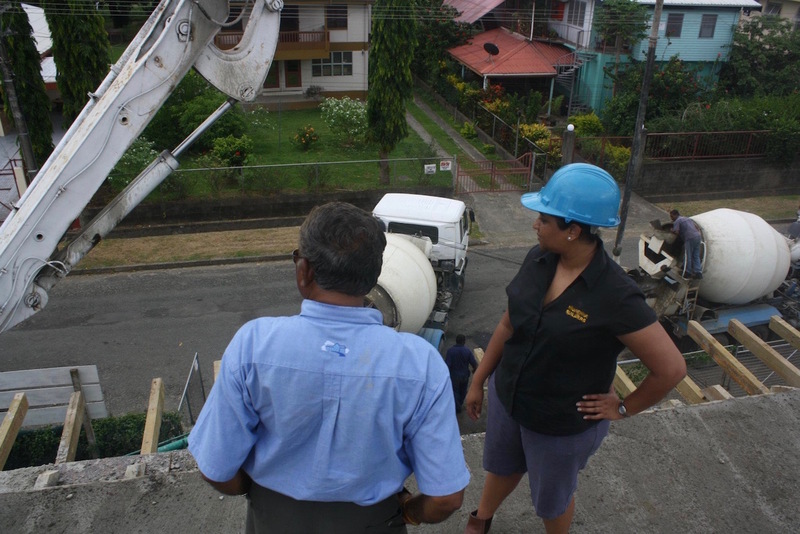 My professional background is Construction Management and I work for a local building company. 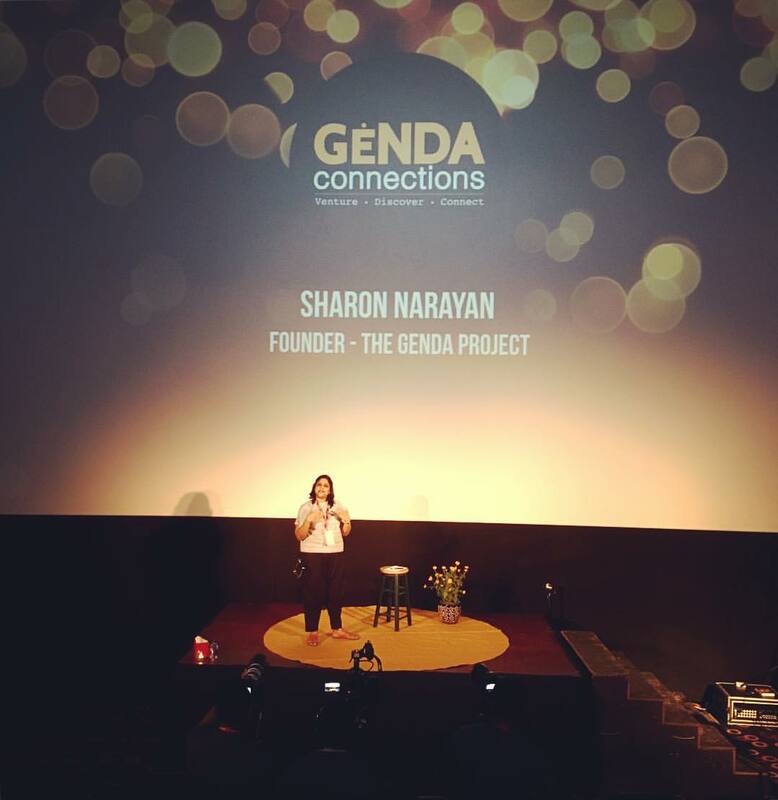 How did your story as the Founder and Curator at The Genda Project begin? About 5 years ago, I was working really long hours and was exhausted all the time. I loved my job but I wasn’t getting a kick about starting new projects and handing over newly completed buildings to clients anymore. I wasn’t able to do anything new. All I did was go to work, come back home to sleep and then go to work again. So I took a year oﬀ work and went travelling. And that one year oﬀ, just opened me up to so many experiences and new perspectives on how diﬀerent people around the world approached life and this concept of being happy – that life was meant to be lived in the pursuit of one’s happiness. I realised how little importance was given to this concept of ‘self’ and ‘happiness’ in our Fijian societies. We are a very community-based society and are always taught to put others before ourselves and give selﬂessly. In the Indo-Fijian communities, many of us were drummed from childhood on the importance of getting good jobs and working very hard’ to support your family. ‘Good jobs’ usually meant working in an oﬃce or bank, teaching, civil servant, doctor, accountant etc. Any sort of trade like being a mechanic or a farmer is usually subject to a mind-set that the person is ‘poor’ or ‘didn’t have the brains’ to get a ‘good job’. I guess this stems from our colonial past. Most Indo-Fijians came to Fiji as girmitiyas; indentured labourers part of a slavery system. In the eyes of our ancestors, I suppose the only way to get equal redemption was to get educated like the ‘white men’ and do the jobs they did. And thus this mindset in our communities and the pressure to get a white-collar job. I’m not dissing the importance of education and earning a well-paid job. I just feel that this mind-set about ‘good jobs’ and how it has become our only measure of success has led a lot of people unsatisﬁed with life and…unhappy. Because of this mindset things like art, design and dance are given secondary importance by education systems here and are considered as ‘extracurricular activities’ and encouraged as ‘hobbies’. The idea of pursuing something you’re passionate about and making a career out of it, is still a battle for our young people. When in fact these things are the very fabric of our culture. While travelling, I began to write. It started oﬀ with a small blog documenting my journey but then I started writing more about my identity as a Fijian and my Indian heritage. Ironically Fijians are known as one of the happiest people in the world but why wasn’t I connected to this sense of happiness and as my readership grew, I interacted with a lot of people from Fiji and the Fijian diaspora living overseas who felt the same disconnect and actually related to my blog posts. In the past few years, I’ve learnt to approach life in a whole new way where what deﬁned me and doing what made me happy really mattered on how I lived forward. 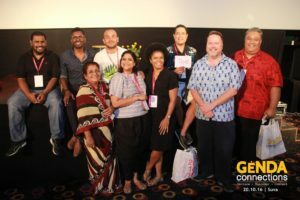 So I felt that if I was able to share what I’d learnt with others, we could inspire change in how we valued ourselves as individuals and as Fijians and that’s how The Genda Project started in 2015. Through your work, and an organisation like the Genda Project, how do you hope to make a diﬀerence? Spread Happiness – We strive to inspire Fijians to ‘ﬁnd themselves’ and to motivate them to live and work with more purposeful choices. I believe in the theory of self-actualisation. 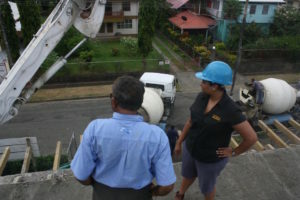 If we are able to connect more Fijians to their self-deﬁnitions and to realise their full potentials, we’ll truly have happy individuals in Fiji! Address Brain Drain – I ﬁrmly believe that ‘the grass is the greenest where you choose to stand’. One of our biggest national problems is Brain Drain where our young and talented are migrating overseas. 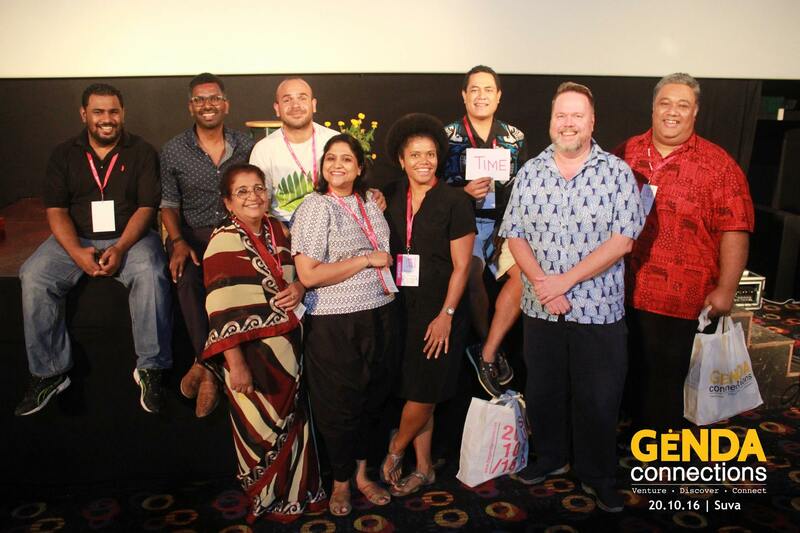 Through our talk platforms – we connect Fijians to some amazing individuals who are re-deﬁning success in Fiji and through their stories and ideas one can realise that everything is possible in Fiji if you work hard enough. 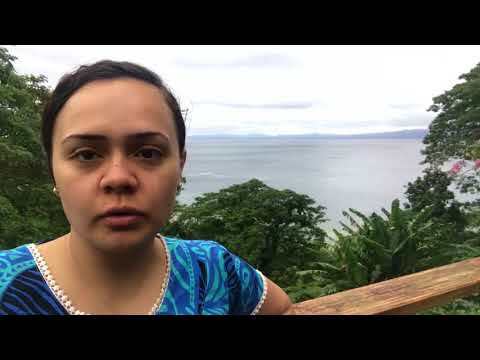 For example – we featured a youngperson from Taveuni who gave up their lucrative career in New York, USA to return home to become a successful farmer/entrepreneur in Fiji. 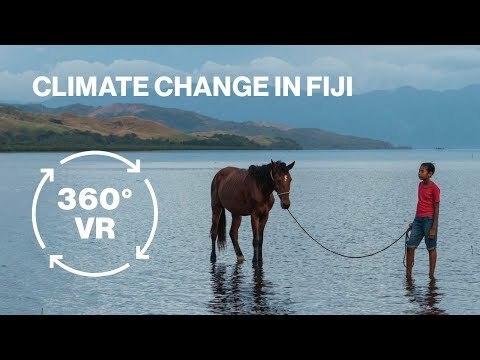 Start Conversations and Discussions That Matter – Fijians are natural conversation starters. We are open, friendly people – always ready with a smile. We all love a talanoa session around the grog bowl and nothing bonds us together like rugby. But we don’t really talk about… stuﬀ. We just don’t do deep! A lot of topics are still subject to family pride, cultural and religious taboos and just mere pettiness of outdated mindsets. And through our talks, I hope to slowly and gently open up conversations that help us lift and learn from each other. One of our most watched talks on our YouTube channel is of a very well-known female public ﬁgure talking about women’s health from her personal hysterectomy experience. Through shared information we can bridge so many gaps within our social structures which help us ultimately connect to our own selves. Right now my biggest challenge is convincing people to talk on our platforms. It’s been 10 years post 2006 coup and people are still very cautious of what they say in public spaces. We’re an apolitical initiative. 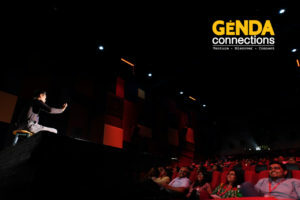 Genda Connections, which is our storytelling platform where people are invited to share their personal journeys, I’ve had speakers who were later not allowed to speak after they had accepted our invitations. Genda Disrupt is our ideas-sharing and more subject matter based talks, is even more diﬃcult to curate. People have gotten so used to being quiet; they’re even hesitant to speak out about something as naive as what makes them happy! Even very vocal people on social media, shy away from actually speaking about their stories. One of my biggest highs of The Genda Project is meeting individuals in Fiji who are challenging norms and doing amazing things in the pursuit of their happiness. 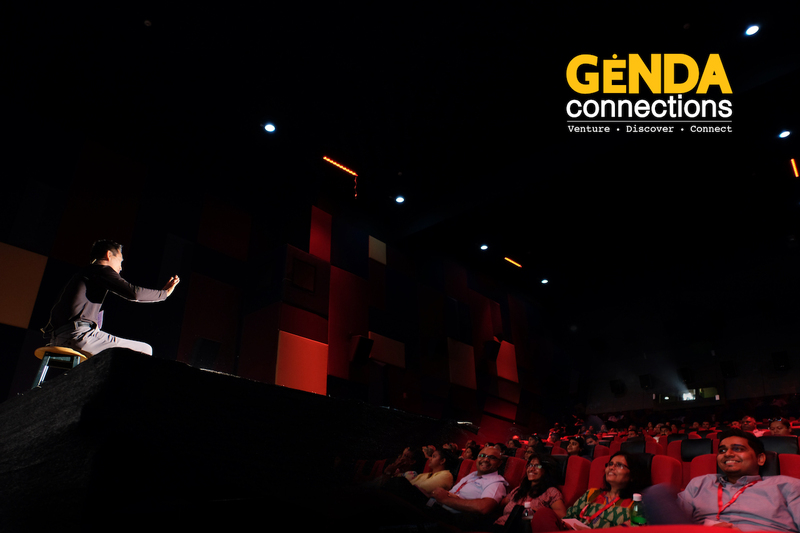 When these individuals are up there sharing their narratives and when people in audiences connect – it’s like magic. I’ve seen shared tears, laughters and anguish at our talks. I curate each talk as diversely, as interdisciplinary, as intersectional as possible and it’s rewarding to see people from diﬀerent social and age groups interacting with a new understanding and respect for each other which normally wouldn’t happen outside of our space. Another thing that I felt very proud of lately; a past speaker was invited to speak at an international conference representing Fiji. When I asked her how did it go, she replied that I felt as if I’ve done this before, I was actually quite conﬁdent to speak on that platform. I realised our Genda platform had readied her for that! We take particular care that our spaces are professionally set and no less than an international standard event and it was great to hear that our platforms are also adding to speakers’ professional development. That’ll have to be our name – Genda! Genda means the marigold ﬂower in Hindi but people tend to pronounce it as ‘gender’ and assume we do gender-related work. The other is that sometimes people think that we are an ‘events’ company – we’re not. We are an alternate media initiative who creates spaces and platforms and curate subject matters and content to enable talks and discussions to happen. When you look back at your life in 20 years 1me, what do you hope to be most proud of? I hope to look back and ﬁnd Fijians taking full ownership of their lives; proud, hard-working individuals investing back in their land, culture and heritage. A generation of individuals beyond race and politics who don’t measure success with monetary gains. I really hope in 20 years time, people in Fiji have come to a realisation and gain the conﬁdence that we don’t need to play by other nations’ rule books. We are a unique country and the only comparative that we should have is with ourselves and our happiness. What advice do you have for young Paciﬁc people who might be thinking of pursing a similar pathway? Pursue what makes you happy! Don’t worry about things like success. Though one thing you should know about going after your dreams and passion is that, it’s back-breaking hard work to try and do something diﬀerent. So go for it but be prepared to work for it. And always choose to act with integrity. There is no such thing as a shortcut in life. I’m a big fan of what Arieta and Talanoa do for the Paciﬁc youth. I think Talanoa and The Genda Project are based on similar concepts – to build our people up. And it’s not always an easy path and we need to keep inspiring, collaborating and reminding each other why we do what we do. We’d like to thank Sharon for sharing her story and having such an open and honest talanoa with us, and our online community. You can contact Sharon, or stay up to date with what she’s up to via the links above. Next Who’s listening to Millennials in the Pacific?